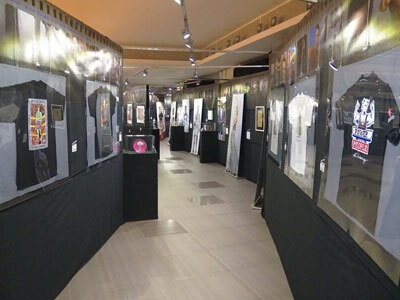 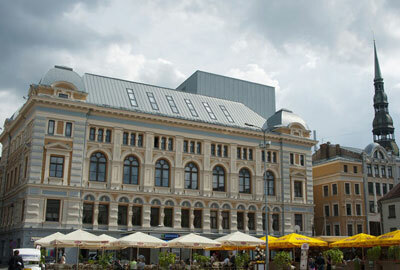 First time in Latvia, original art and design works of Movie Stars, are now in The Mikhail Chekhov Riga Russian Theatre and this exhibition is realized in partnership of SIA Art Expo with Collection Kesauri. 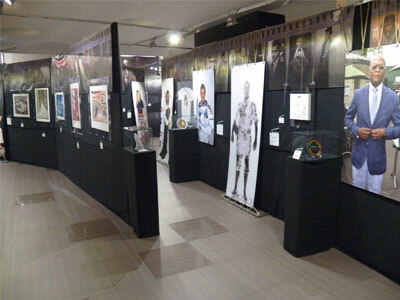 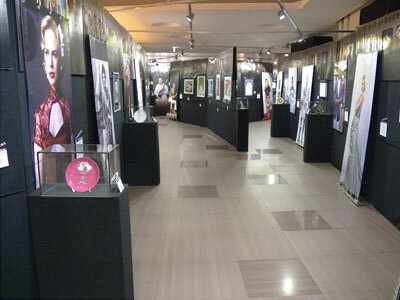 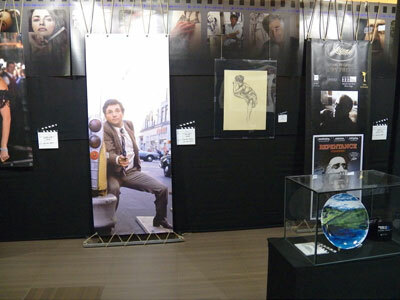 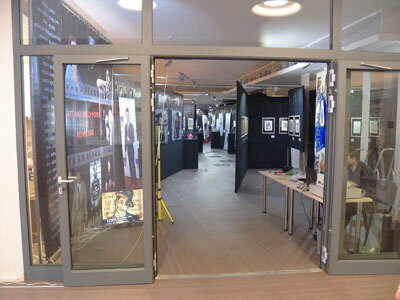 Exhibition is open from 10/07/2015 to 20/09/2015 and is featuring 61 original works of Movie Stars. 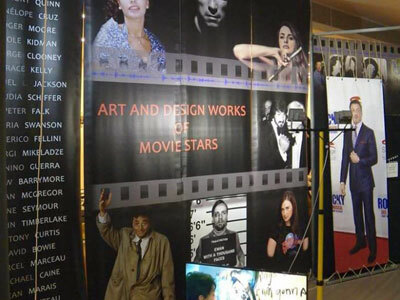 Antony Quinn, Anthony Curtis, Arnold Schwarzenegger, Claudia Schiffer, David Bowie, Demi Moore, Drew Barrymore, Eugène Ionesco, Ewan McGregor, Federico Fellini, George Clooney, Giorgi Mikeladze, Gloria Swanson, Grace Kelly, Jane Seymour, Jean Cocteau, Jean Marais, Justin Timberlake, Marcel Marso, Michael Caine, Nicole Kidman, Penélope Cruz, Peter Falk, Roger Moore, Samuel L Jackson, Sophia Loren, Sylvester Stallone, Tonino Guerra, Whoopi Goldberg.